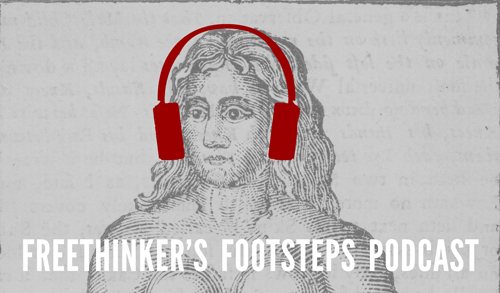 Walk in the Footsteps of the Freethinkers of 17th century Edinburgh with our five-episode podcast, library of banned books, and interactive map. Discover the strange and sad true story of Thomas Aikenhead, the last man to be executed for blasphemy in Britain. This digital project was funded by Publishing Scotland's Go-Digital Fund. It's only natural that different languages produce different cultures: the words we use affect the way we think and the way we live. That's why reading books in translation opens your mind, and it's one of the many reasons we've launched this project, which includes a podcast and blog posts exploring translation from a variety of angles. Commissioned by the Space and Creative Scotland. For me, reading has always had a synaesthetic quality. Just as some people can taste music or feel smells like a sensation on their skin, I experience books through the colours and properties of seasons. … Perhaps you don’t have this problem. Actually, I hope you don’t. It’s annoying, inconvenient and leaves piles of books scattered around my room waiting for the perfect moment to be read. However, if you recognise this pattern in your own reading life, then here are my suggestions (both practical and emotional) on how to read for the seasons.